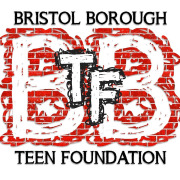 The BBTF began in June 2015 as a constructive response to a common Bristolian complaint: the teens have nothing to do in town! Please help us address this complaint by taking the time to explore our website and learn ways in which you can help. Would you recommend BRISTOL BOROUGH TEEN FOUNDATION CORPORATION?